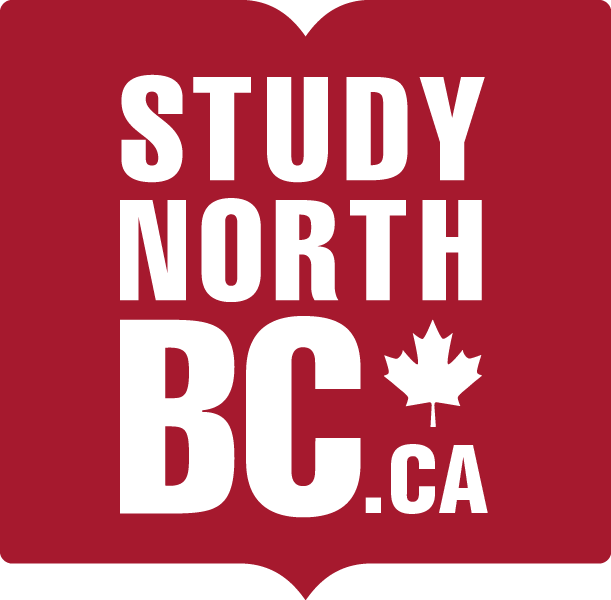 If you represent international students who are interested in a smaller, more personal, more welcoming educational environment, then consider the universities and colleges located in the Northern region of British Columbia, Canada. Students who study here prepare for a career, learn a trade or earn for a degree, while having the adventure of a lifetime. In Northern BC students receive the renowned Canadian education quality in a safe, stable environment. Our standards are high and our facilities are state of the art—and the North is an exciting, vibrant place to live. Northern BC boasts a diverse population that is home to more than 50 First Nations Bands.